The Aspire team are hardworking professionals that are trained to the highest of standards in their specific fields. We are all very passionate about working with children and young people and are enthusiastic about physical activity and sport. Aspire recognise that individuals make a team and it is these individuals that make us what we are today. 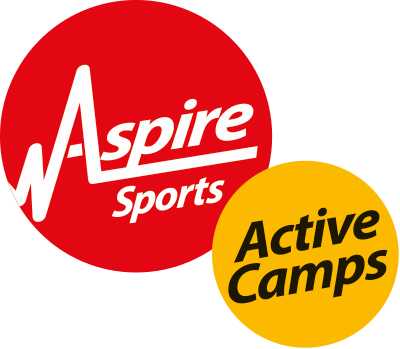 Our team is encouraged to take an active role in fundraising events for the Aspire Sports Trust too!